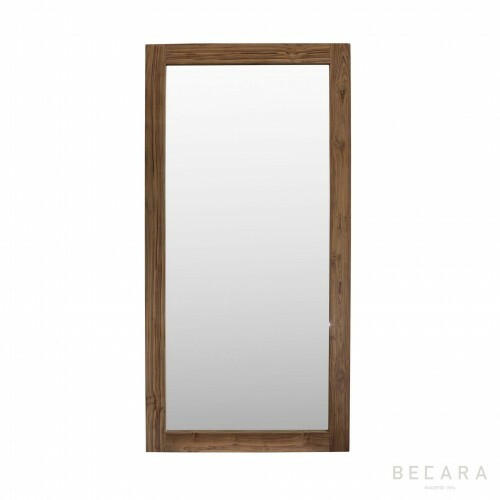 The mirrors not only give amplitude and fill any space with light, but also decorate. 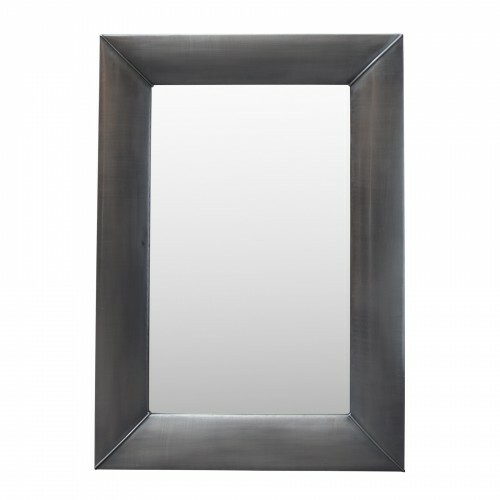 We love to mix several styles to achieve an eclectic look where the personal thing prevails, making your home a unique place that will speak about you. 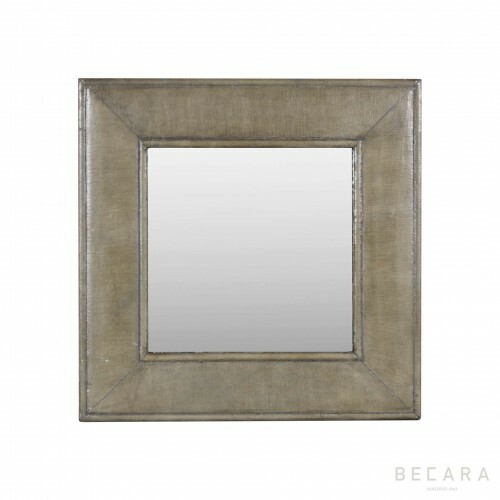 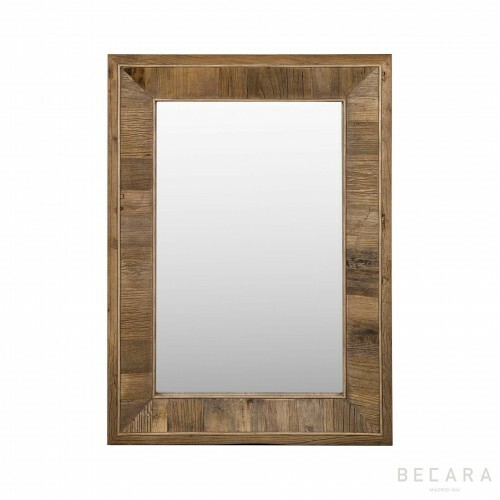 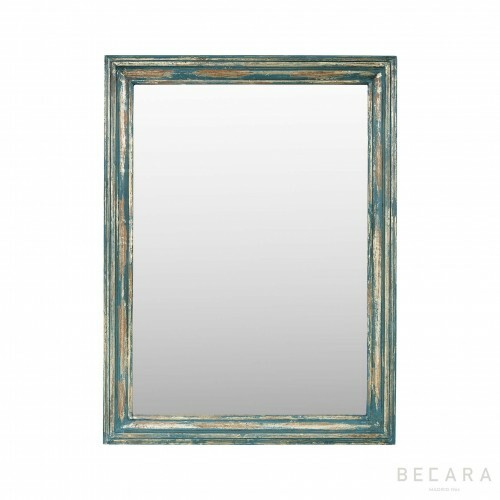 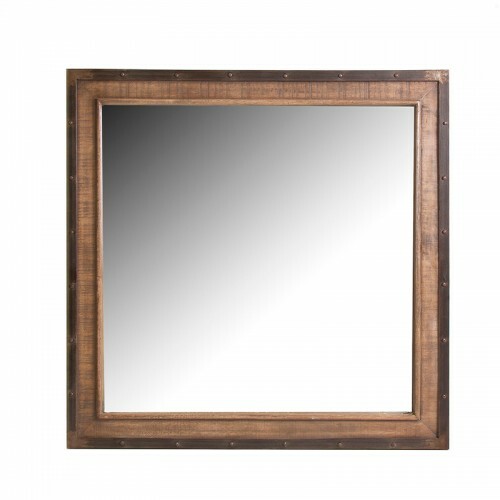 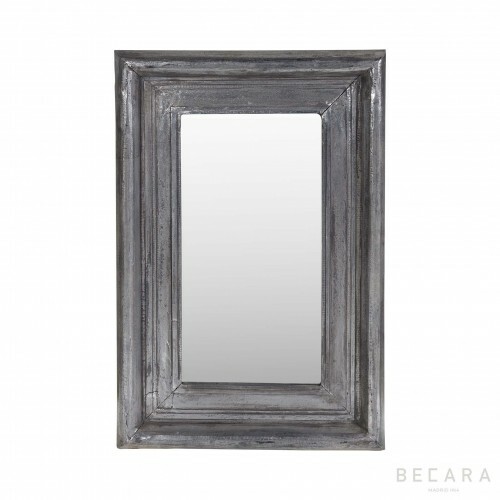 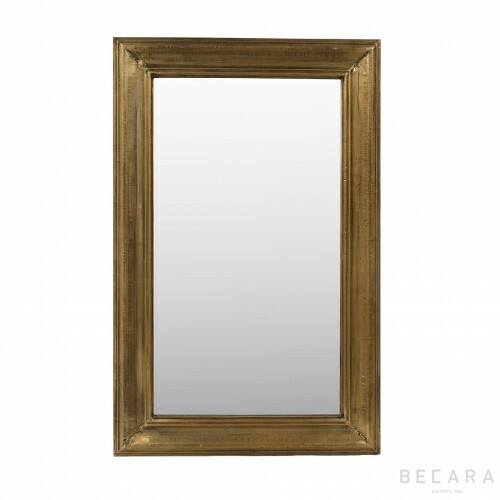 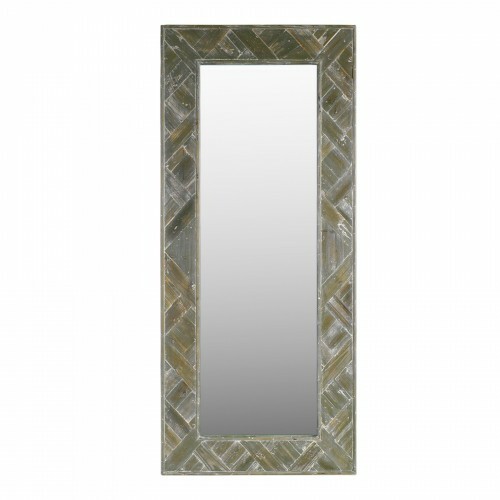 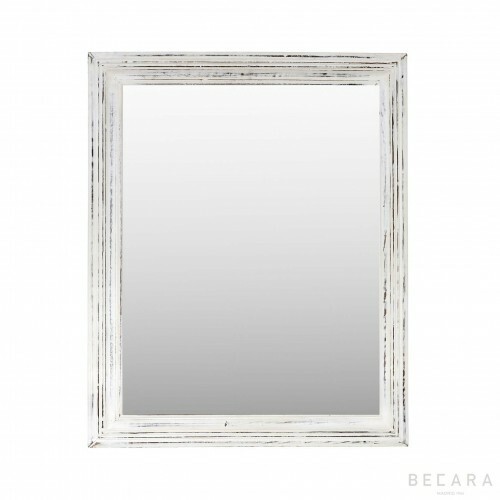 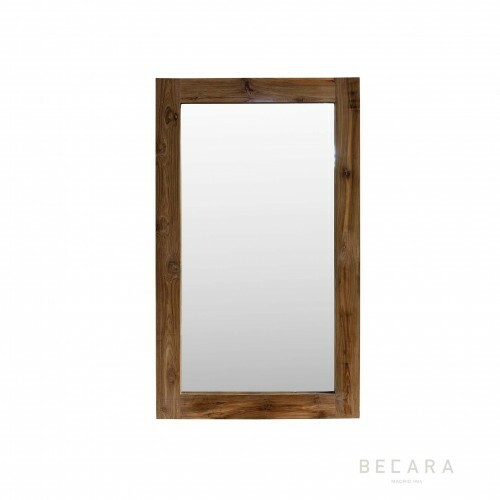 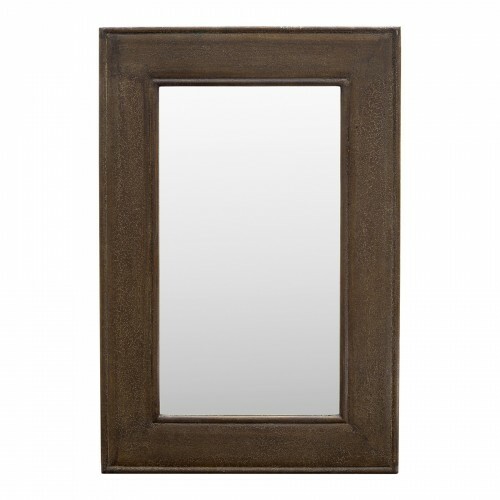 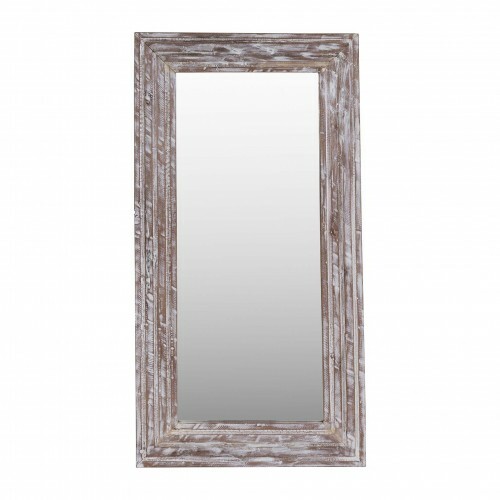 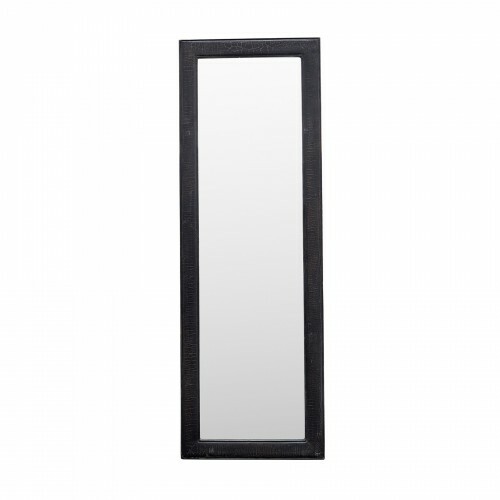 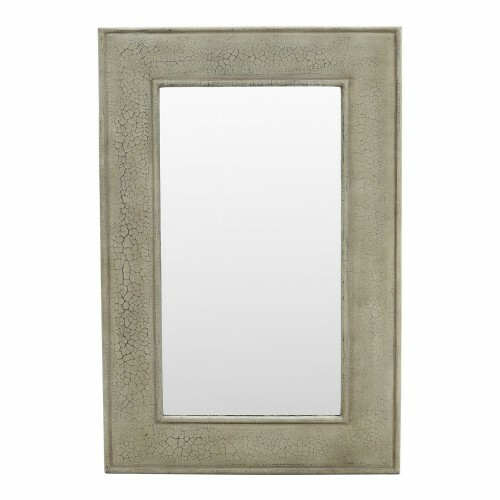 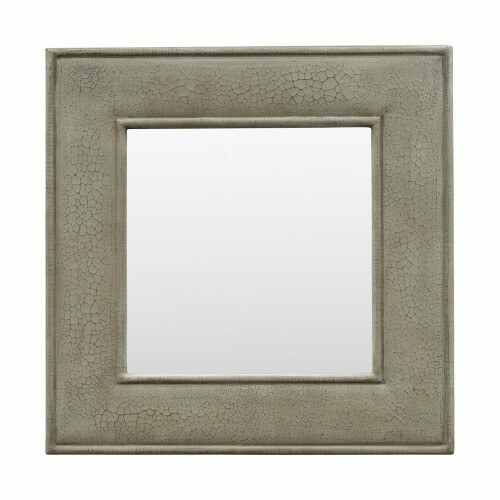 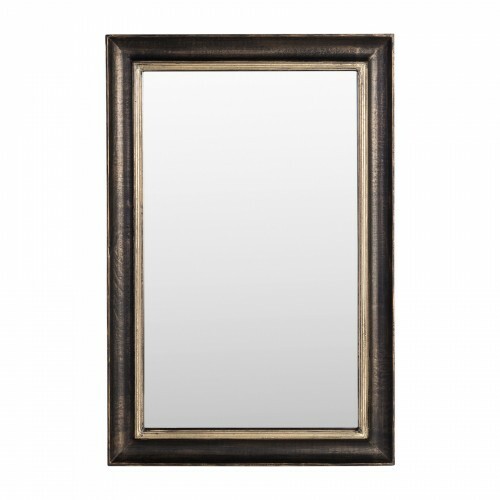 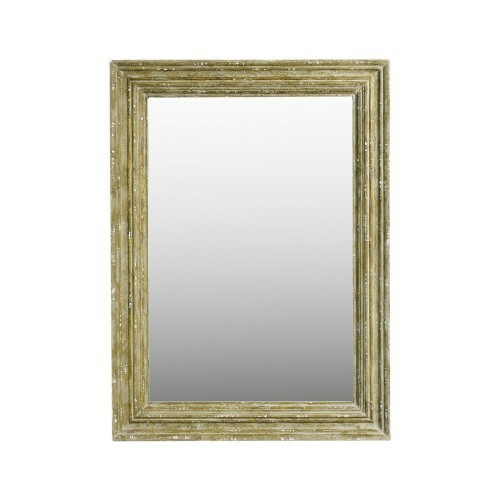 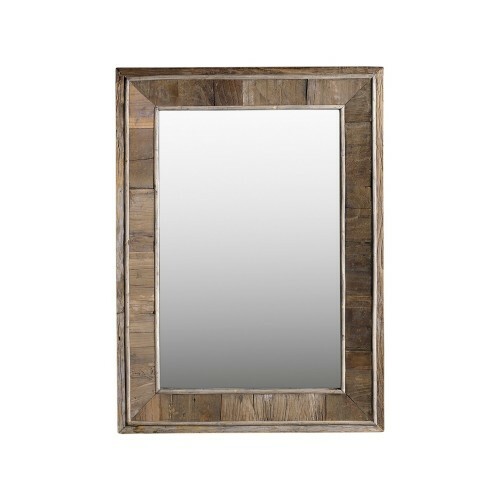 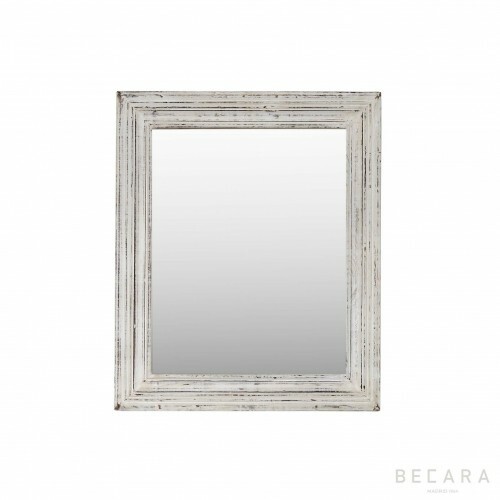 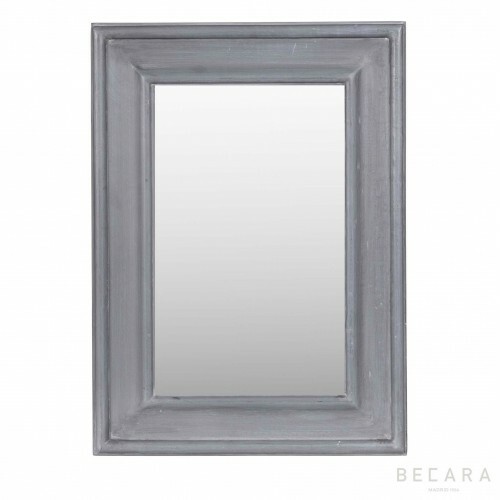 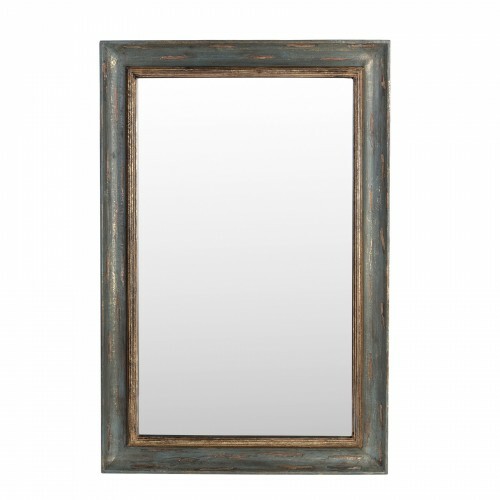 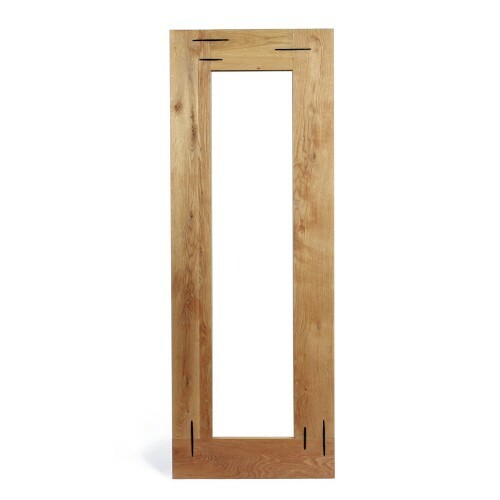 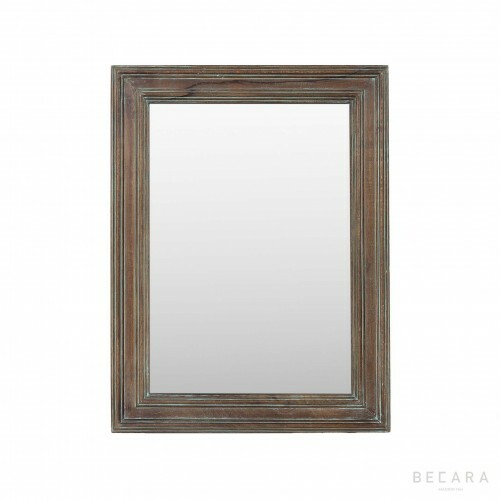 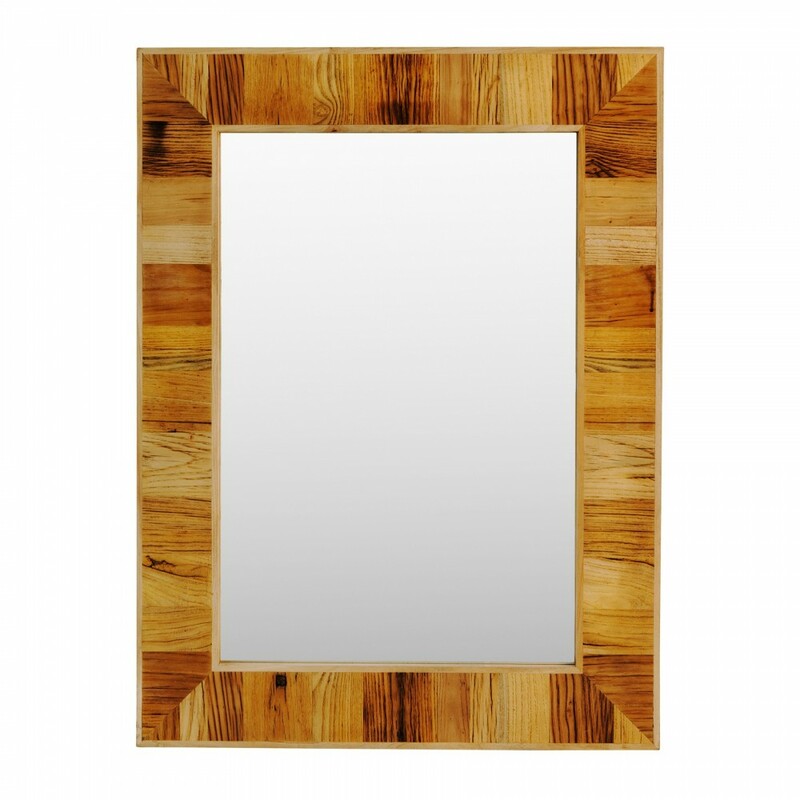 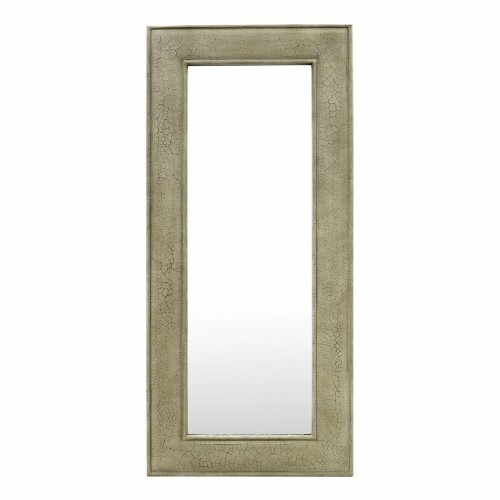 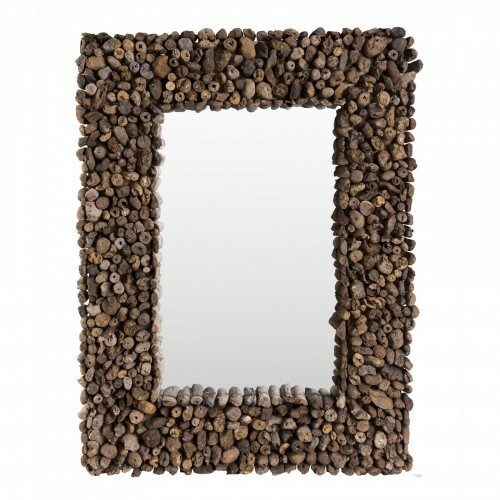 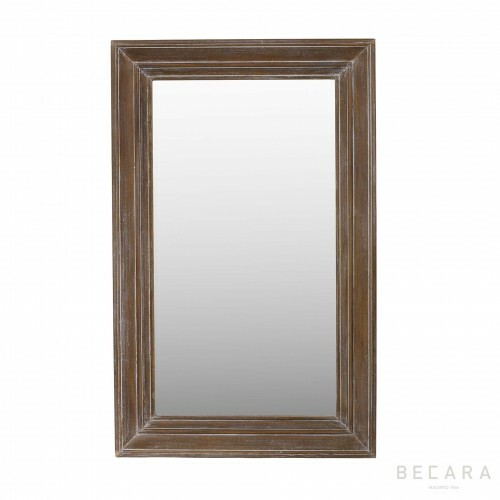 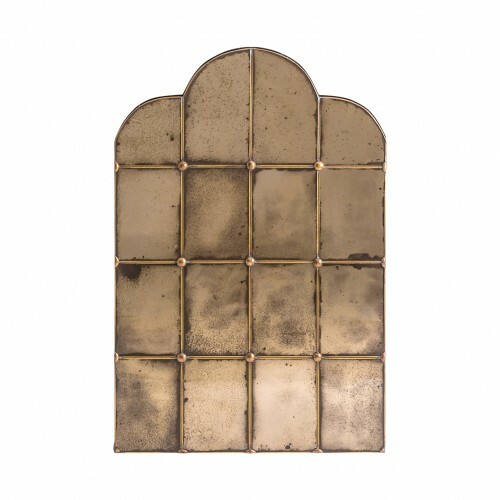 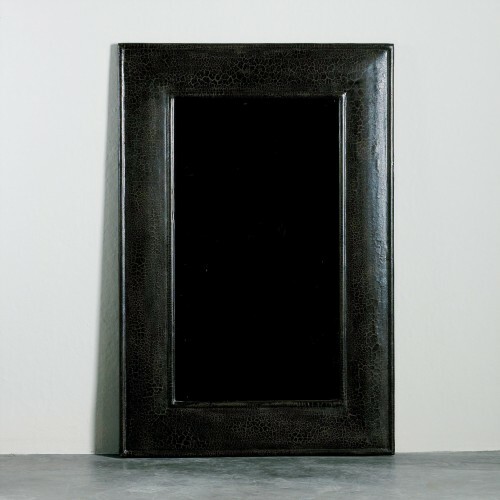 Get this rectangular mirror with camel elm wood frame 100 cm high that will be perfect for both living room and bedroom, as well as entrances or corridors. 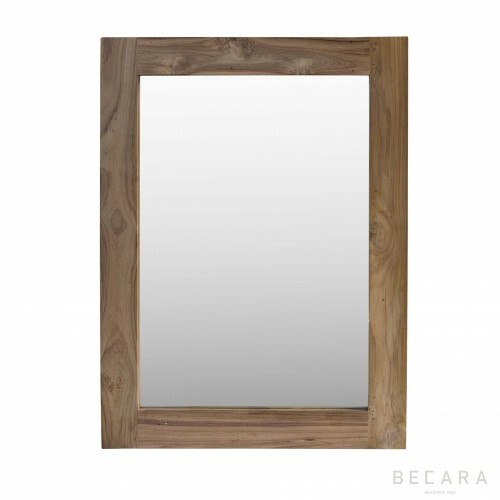 Material Madera de olmo y espejo.